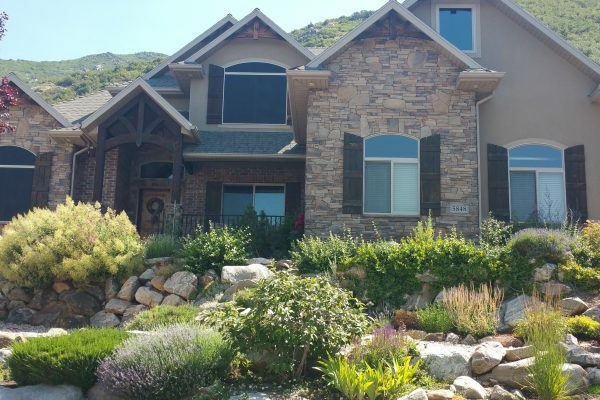 Clearview is the home of the highest quality screen products along the Wasatch front. 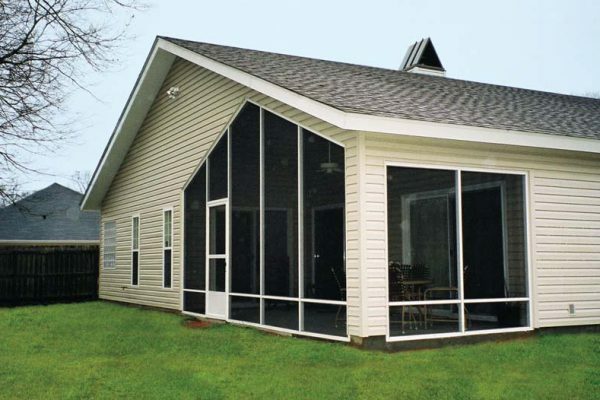 We provide repair & replacement of almost all brands & types of screens from window & door screens to specialty screens such as Sunscreens & Retractable screens. 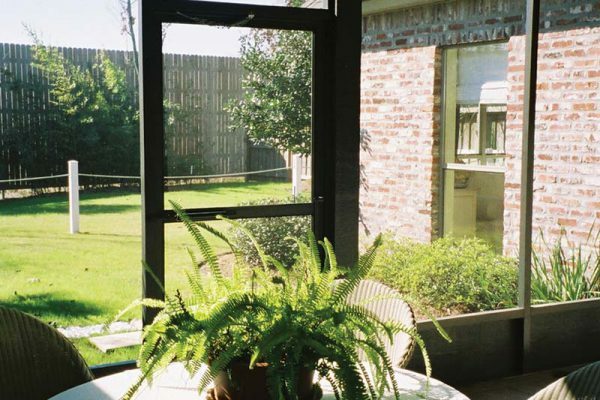 We can even transform a patio or deck into an enclosed screen room where you can enjoy the outdoors without having to put up with flies & mosquitoes. We have a variety of screen mesh options to achieve any desired result from excellent outward visibility to sun blocking to ultra durability. We only use the finest materials in the industry & take great pride in our workmanship. We believe in providing real value for your hard-earned money. We have never been the cheapest company in town nor will we ever price gouge. What you can expect is the highest quality in the industry at a fair & competitive price. We are Experts with Years of Experience. We only use the highest quality materials available. 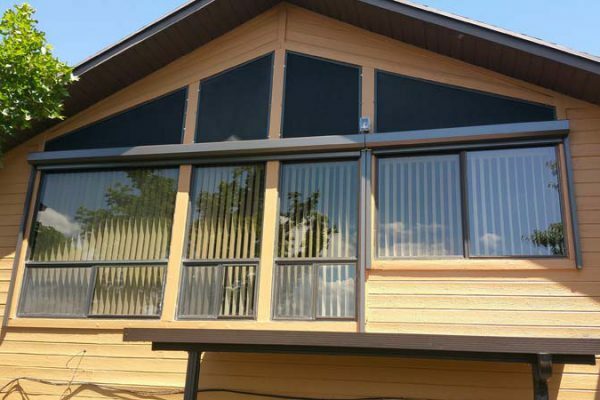 We have all the industry standard frame Colors. We have specialized mesh to meet every need. Below are the different categories of products we offer. Whatever you are looking for we have a high quality product to meet the need and expert advise and service to get you to a happy ending. Whether your screen mesh is worn, torn or completely gone we can rescreen your existing frame on site or in shop providing your existing frame is in serviceable condition. Whether your screen mesh is worn, torn or completely gone we can re-screen your existing frame on site or in shop providing your existing frame is in serviceable condition. 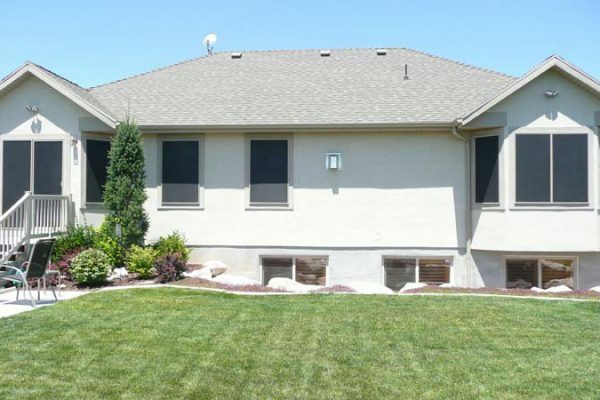 See our gallery of retractable sun screen options to offer your the right window treatment for your home. 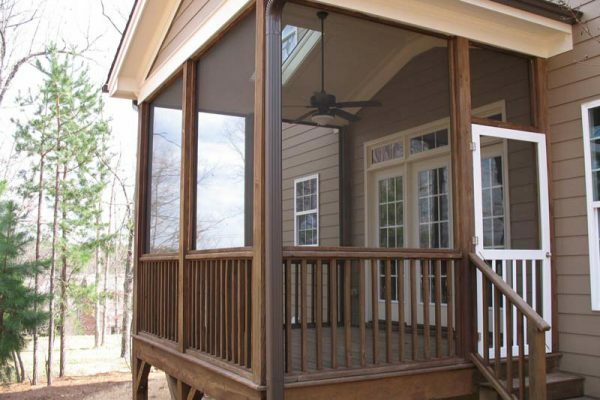 How many times have you wanted to go out and enjoy your deck or porch but it was unbearably hot and bright? What if you didn’t have to wait for the sun to go down to enjoy it? 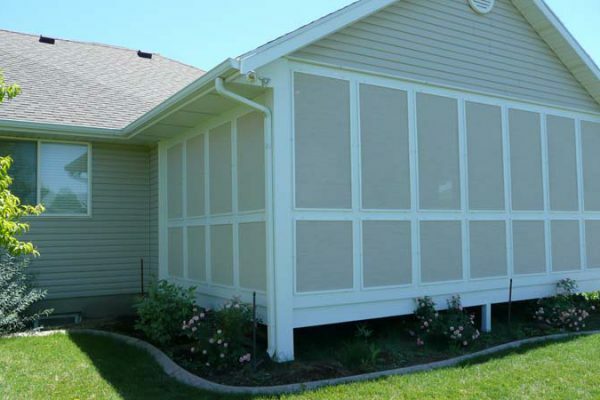 A good way to keep your house cool in the summer is to shade it from the outside. Any way that stops the sun before it gets through the glass is seven times as good at keeping you cool as blinds or curtains on the inside. Mesh improves your home by offering insect protection, visability, privacy, airflow, durability, pet protection, and sun protection. 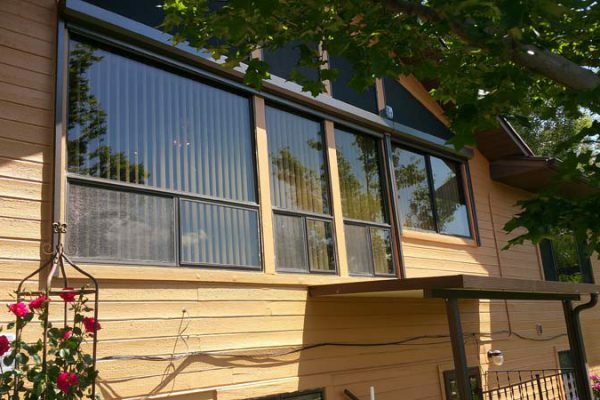 ”I highly recommend Clear view Window and Blind cleaning. 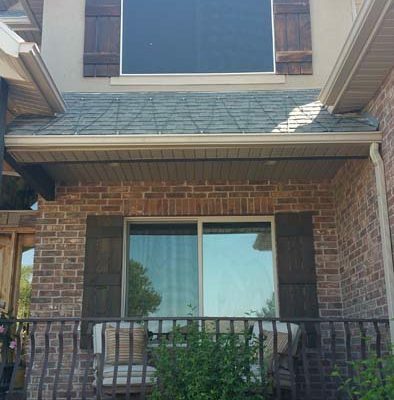 They have always done a wonderful job of cleaning our windows and have been willing to work around our schedule. The technicians are very qualified and friendly. We also offer related services to help keep your home looking its best. We also offer related services to help keep your home looking its best. 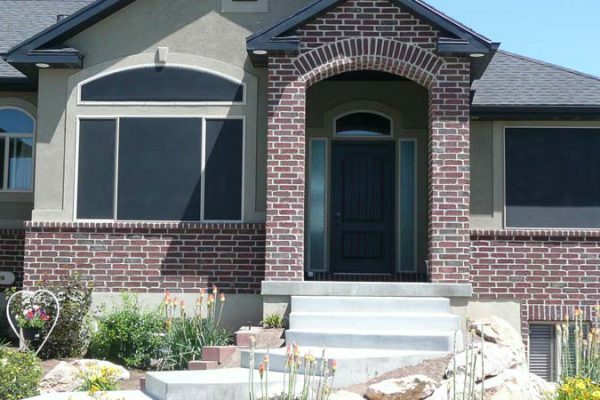 We also offer related services to help keep your home looking its best. Let us know what questions you might have. We would love to consult with you and meet your screen repair and replacement needs.